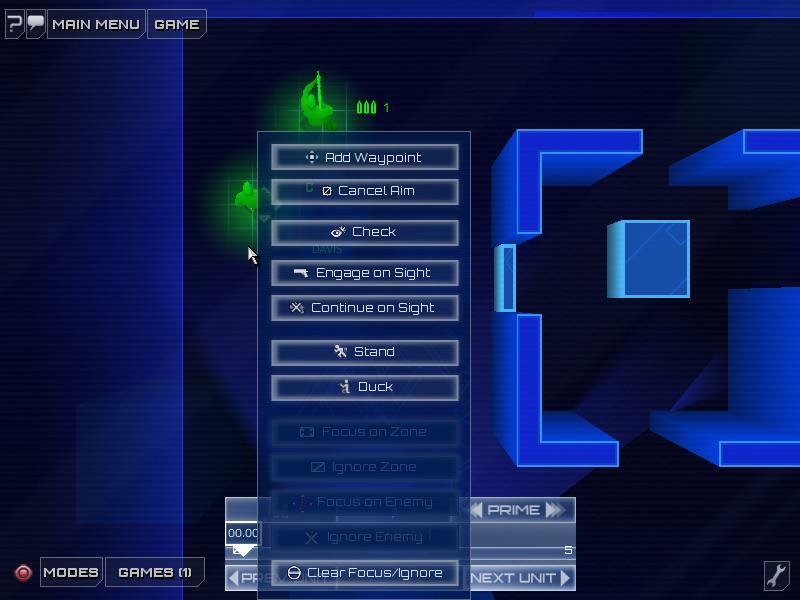 Review: Frozen Synapse - GameSpotting! Posted on June 3, 2011 by MASA. Frozen Synapse is a turn based strategy game where both players share the same turn. Think of it as simultaneous chess, in which both players map out where they want to go (neither one can see their opponent’s moves), and then they perform those actions at once. And this form of gameplay takes time getting used to, mostly because you have to account for the fact your opponent could have killed one of the units that you are about to move. Unfortunately, this can be a cause for frustration, as there are quite a few maps where units will be stacked up against you, but you don’t really have control over this as maps are randomly generated. And with all randomly generated content, there’s always the case where you get a really bad seed and your experience isn’t as fun or balanced as others. 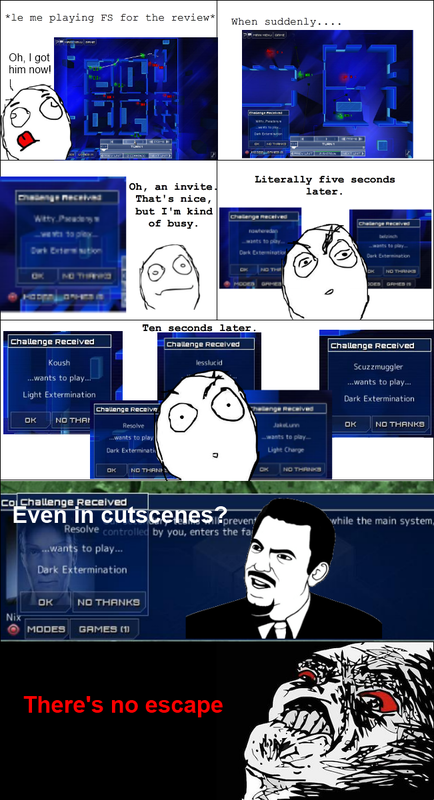 But looking past that, Frozen Synapse is a well polished game. The developers have literally implemented TONS of features that you wouldn’t expect to find in a computer game (like the in-game IRC client). Though that might be because the game is powered by the Torque Engine, which is easy extensible and tends to always output very pretty games. Speaking of pretty, the color scheme is nice, if a bit samey, there really isn’t any variety to it other than Dark Blue, more Dark Blue, a smidgen of Dark Blue, and did I mention Dark Blue? Luckily it blends together really well and looks well designed. The same can’t be said for many of the game’s prompts like the unit actions menu. If a unit cannot do an action at a specific place, please don’t even show me that action. This way the menu isn’t so large and obtrusive in comparison to the incredibly tiny unit modifiers, because the game doesn’t scale properly for high resolutions. Fantastic. Short of switching the game to offline mode (why would you ever want to do this), there is no way to turn off the invites. On the plus side, multiplayer is extremely well designed for this type of game. There are a lot of game modes, and how you play them is rather cool. In a sense, multiplayer skirmishes are state based, in which you don’t actually have to be connected to your opponent to play a game. One person could perform some actions and then leave and the next time they play, they can continue the game by committing new operations to perform. In my opinion, this is a really good idea. Best part is that he's a main character and no one likes him. The same cannot be said about the campaign story. It really isn’t all that compelling and the characters are rather bland. But it’s all okay because all you need to know is that you are some technological simulation thing that allows you to fight without you actually dying. What’s important is the thrill of having your plans work out. It is incredibly rewarding to see a move set be executed perfectly. 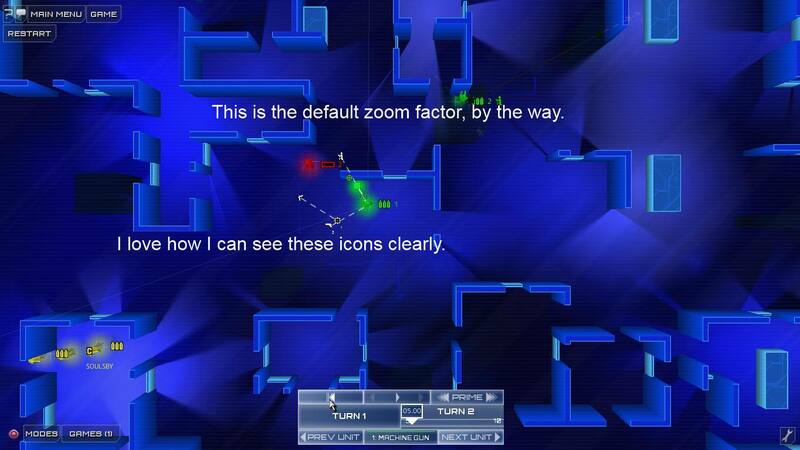 In the end, Frozen Synapse is a decent time waster that doesn’t require your full attention. It’s the equivalent of telling someone what moves to make in a game like Chess, but leaving the outcome of your moves up to chance more than anything. Verdict: Depends. If you like strategy games, you should check this out. If you don’t really fancy strategy games, then pass on this. Contest: Enter to Win Frozen Synapse! »« Contest: Enter to win a free copy of DETOUR!